Crownsville is in Anne Arundel County, Maryland. The population is approx 1,757. 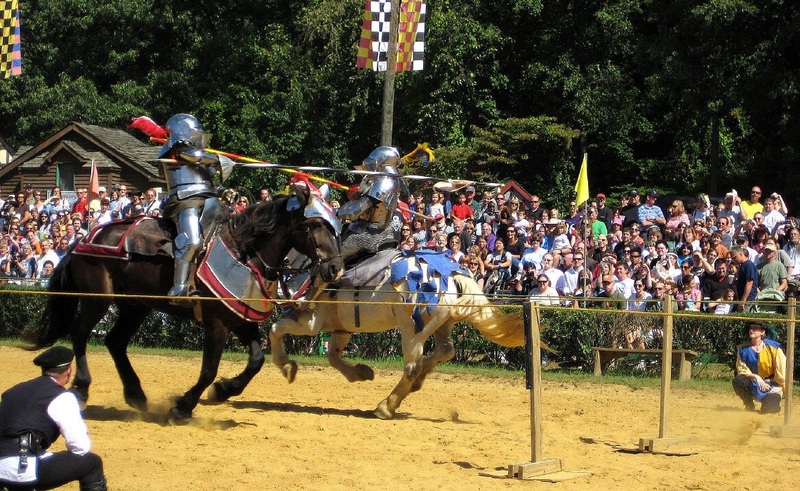 It hosts the Anne Arundel County Fair each September, as well as the annual Maryland Renaissance Festival for several summer weekends. A state psychiatric hospital was formerly in Crownsville. The area offers waterfront scenery and easy access to urban metropolitan areas and culture. Crownsville is located 7 miles northwest of Annapolis, the state capital. Maryland Route 178 (Generals Highway) runs through the center and Interstate 97 forms the southwestern edge, with access from the north via Exit 5. According to the United States Census Bureau, its a total area of 5.1 square miles , all of it land. However, waterfront communities such as Arden On The Severn and Herald Harbor have Crownsville addresses.